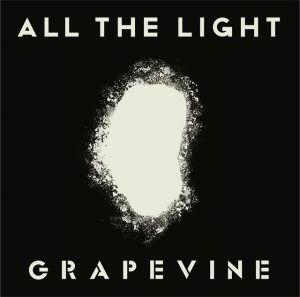 Late last month we reported that blues rockers GRAPEVINE would be releasing their latest studio album “ALL THE LIGHT” next year on February 6th. 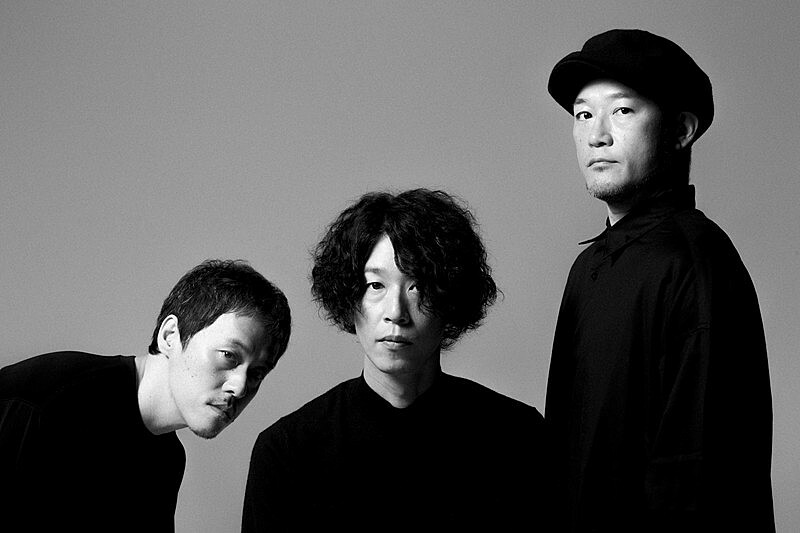 Now the trio have chosen to make all of the information about the album, including its cover and track list, available to the public. “ALL THE LIGHT” will deliver ten new songs from the band, including lead track “Alright”, all of which are based around the theme of ‘light’. The same can be said of the album’s cover art, which puts the focus on a simple yet striking white on black contrast. You’ll find this cover and the record’s track list right after the cut.